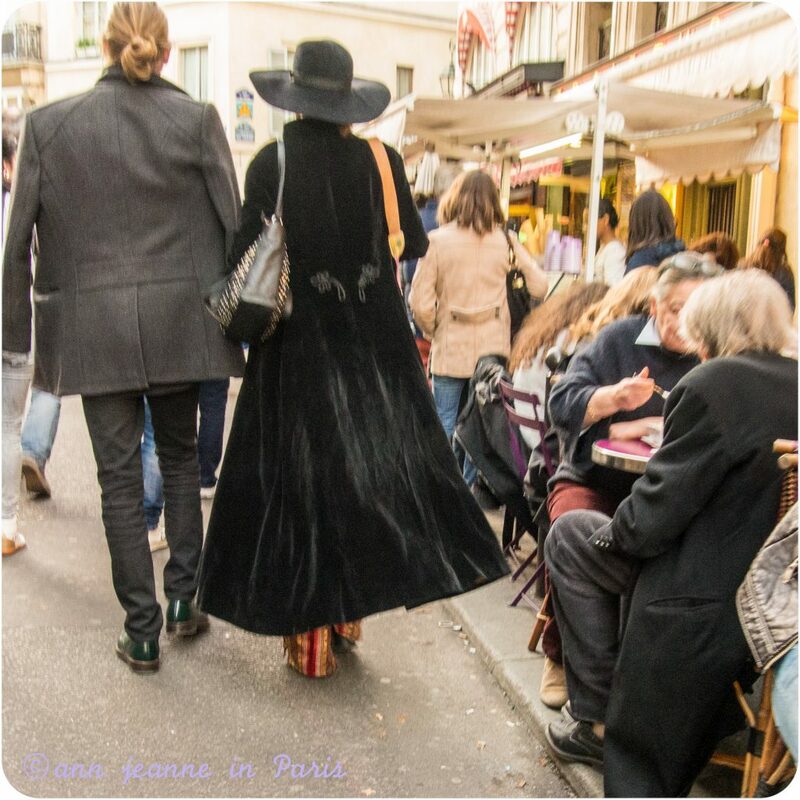 On the left bank, Saint Germain des prés is renowned for its famous cafes, its narrow streets and antique shops.. After World War II, Saint Germain des Pres became synonymous of intellectual life, centered around bars and cafes. 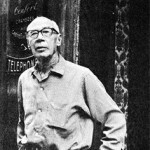 Philosophers, writers, actors and musicians used to meet and stay in cafes, clubs… : Hemingway, Miller, Picasso, Jim Morrison, Sartre; Beauvoir… Literature, poetry, and Jazz perfumed all the lifestyle in the area. 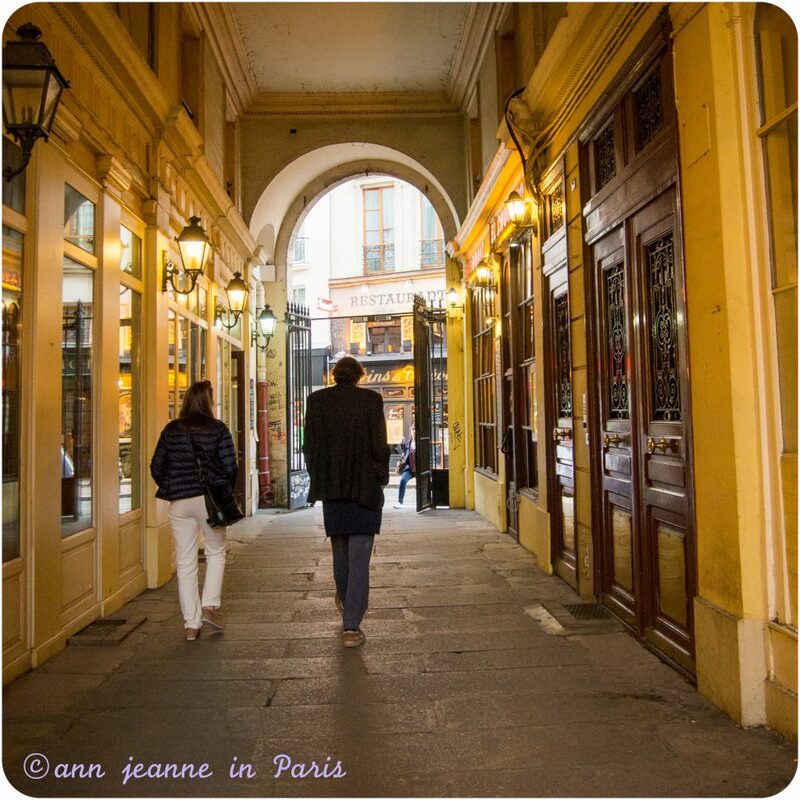 Nice XVIII century buildings, cobblestone streets…And the Saint Germain des Pres Church which is one of the oldest church of Paris. Today, a very classic, elegant and trendy area. 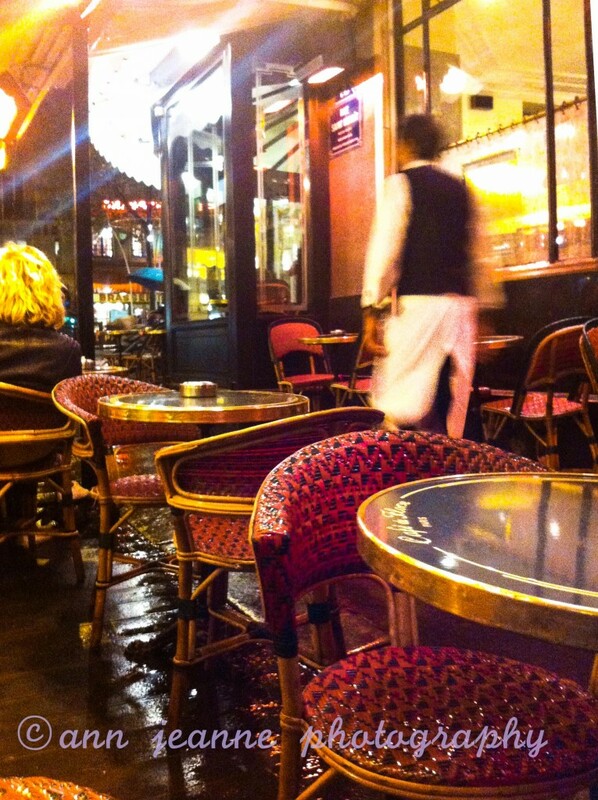 No specific monuments except Saint Germain des Prés church, but in my opinion a great area to feel what Paris life is. 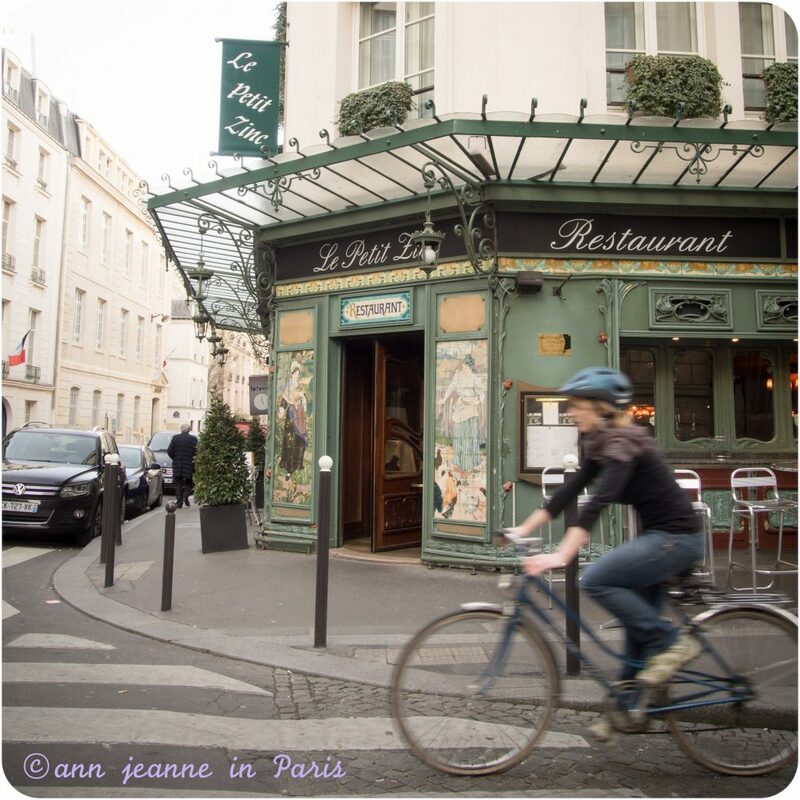 Very liked by Parisians, and great cafés for cafés lovers. A neighborhood to stroll in. 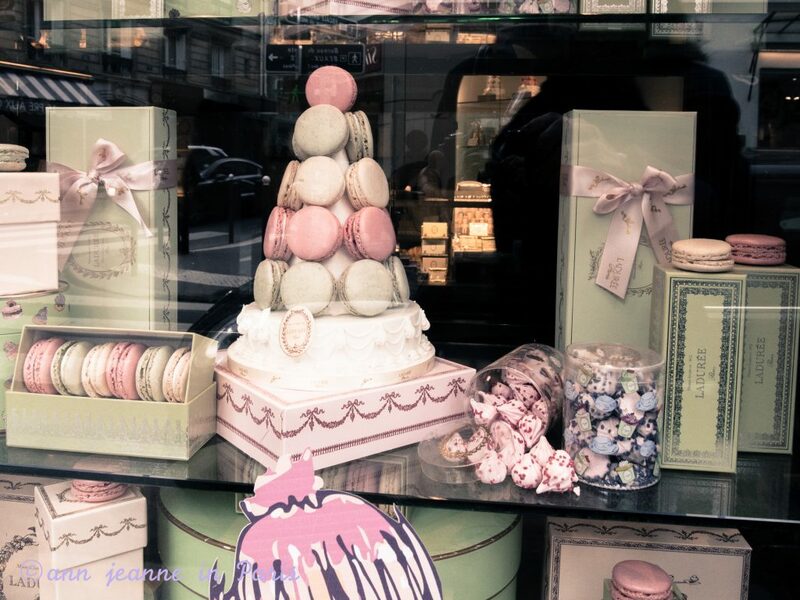 In Saint Germain des Prés, everything is a classic. And so much History. 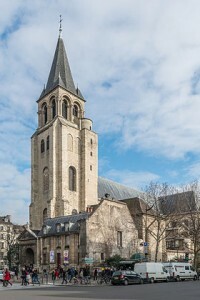 Don’t miss “Le Flore” or its sister “Les 2 Magots” nearby the church, two classics. 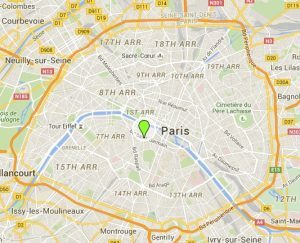 And if you’ve some time left, either carry on to the river Seine (northern Saint Germain des Prés), or to Saint Sulpice church (southern StGermain des Prés) and Pierre Hermé for a gorgeous pastry (nearby Saint Sulpice – Rue Bonaparte). 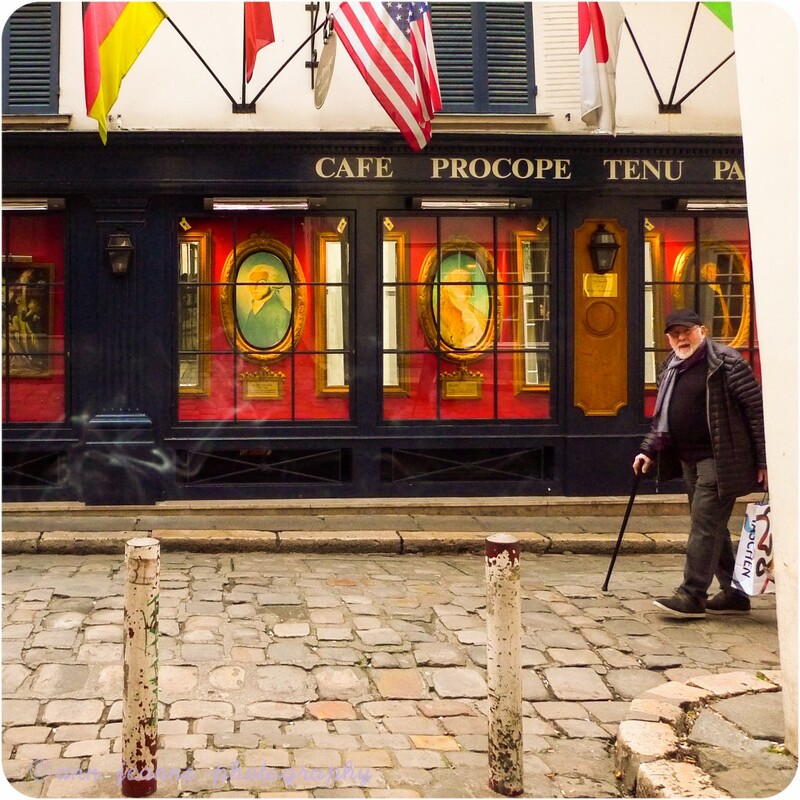 The Saint Germain des Prés private walking tour with Ann Jeanne in Paris. 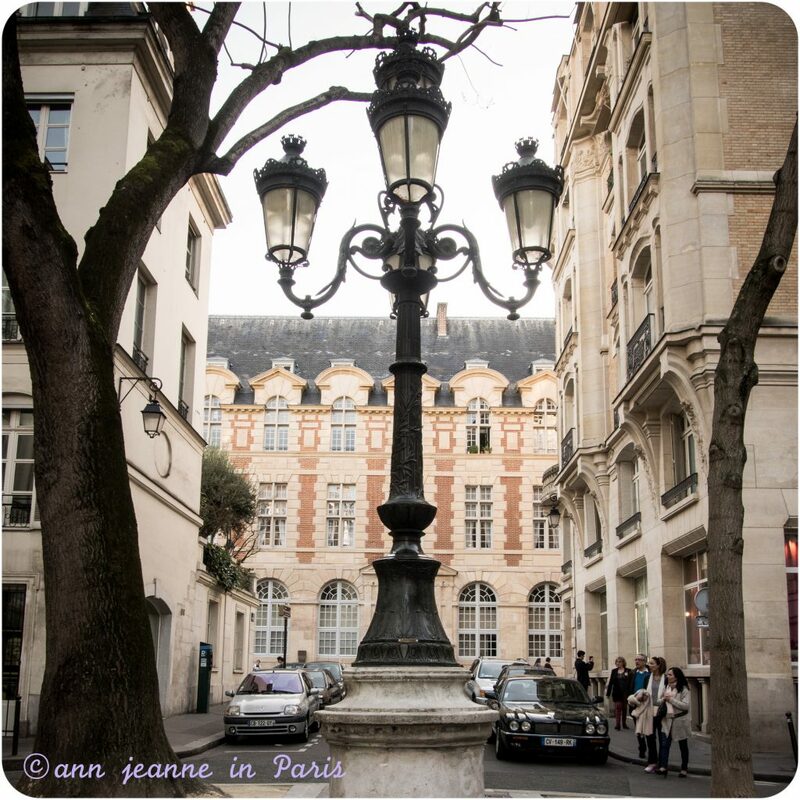 A private tour in one of the most classic and elegant part of Paris. 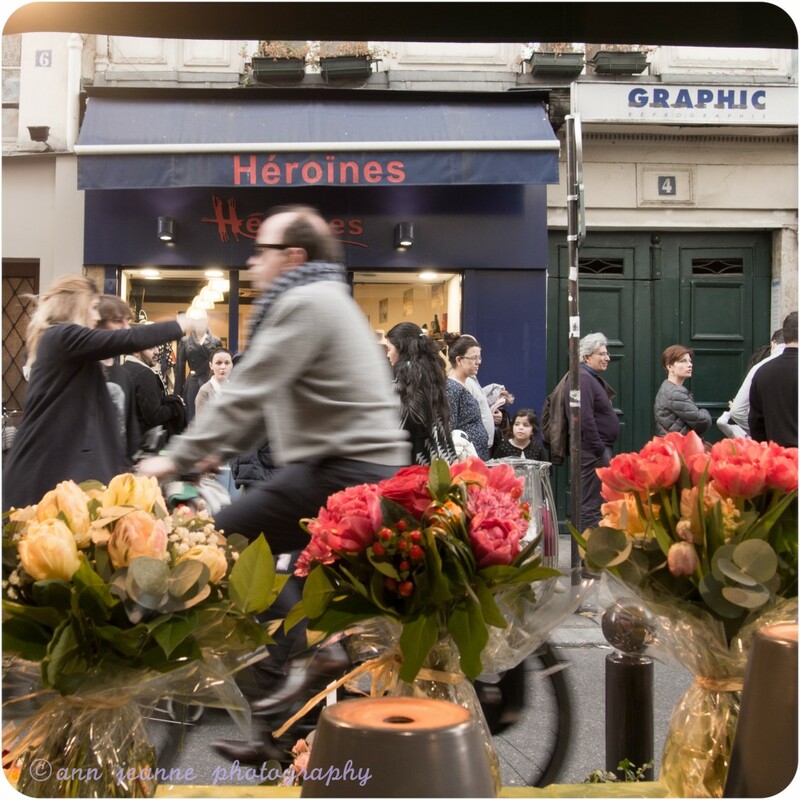 Saint Germain des Prés is synonymous with chic and Parisian culture. 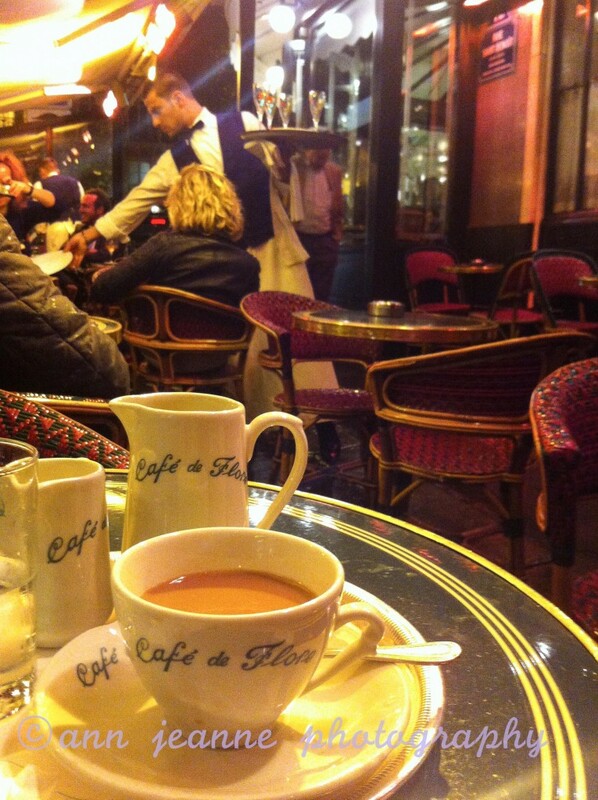 A famous and charming cafe… Probably the most famous and charming cafe in Paris. 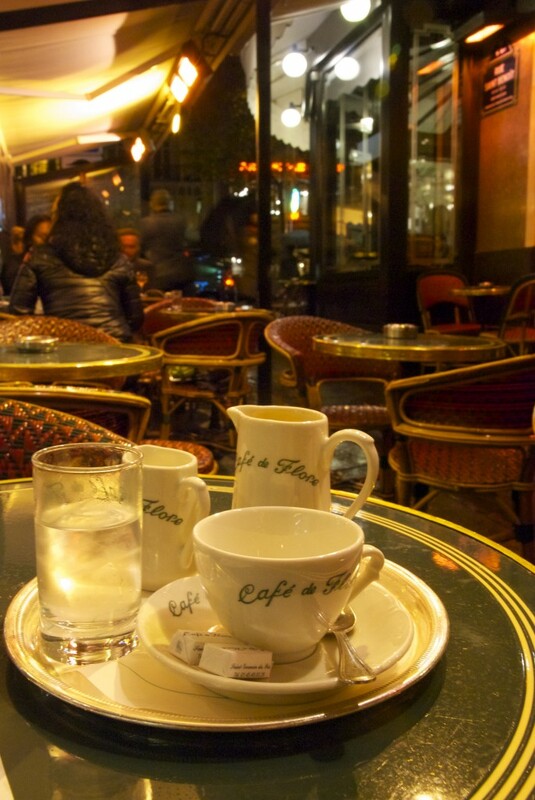 Though a touristic cafe too, Le Flore is a cafe where you’ll find Parisians, alone or with friends. 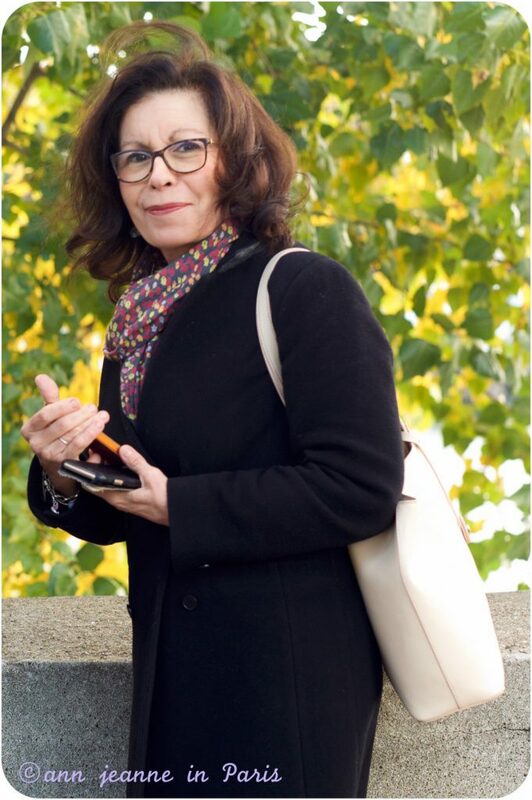 Spending time discussing, watching the passers by. 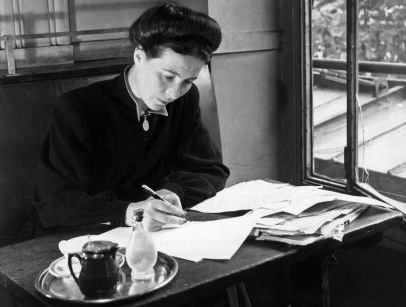 The Art Deco interior of this café, all-red seating, mahogany and mirrors, has changed little since the war. 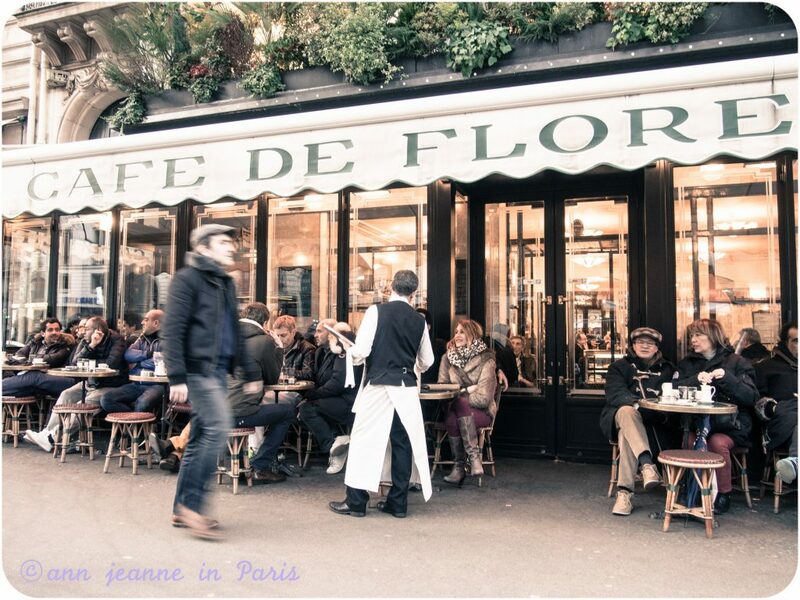 Le Flore is located on the left bank of the river Seine, in Saint Germain des Prés neighborhood, nearby the Saint Germain des Prés church, one of the oldest Paris’ church. 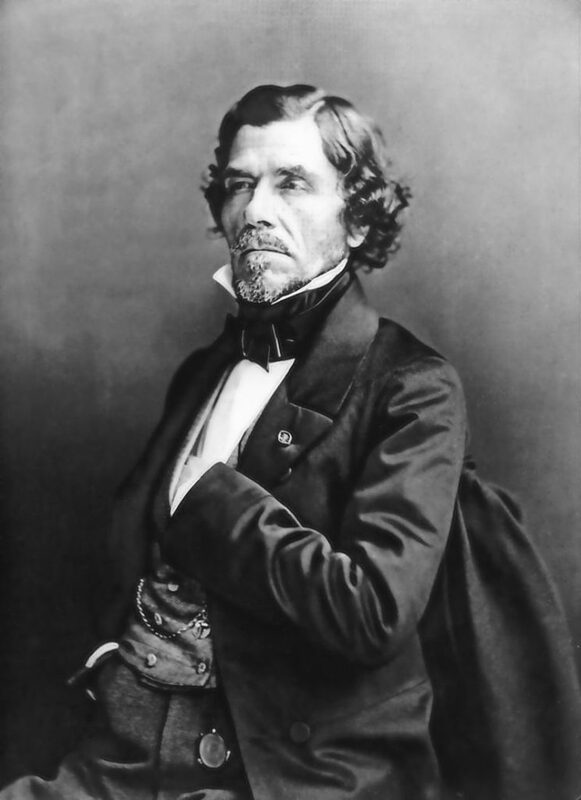 In the 1950s, french intellectuals used to come and stay there, talking about new philosophical ideas. 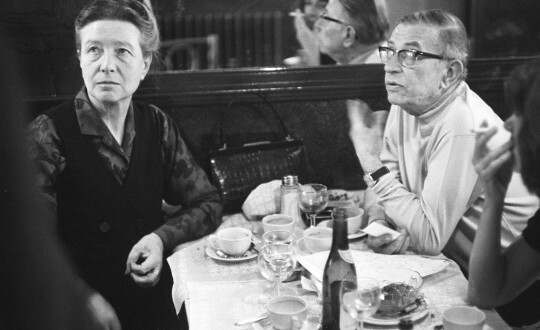 Jean-Paul Sartre and Simone de Beauvoir developed their philosophy of existentialism here. 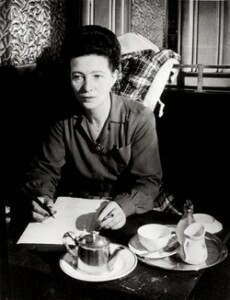 In the 30’s, the gathering place for the surrealist, the publishers, the artists and directors. 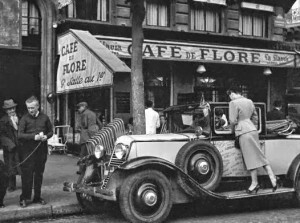 Nowadays, Le Flore is still a popular location for celebrities. 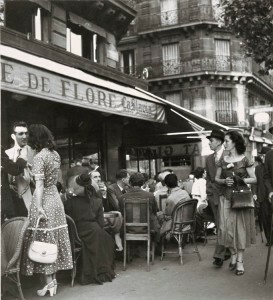 Many artists, writers, intellectuals, politics use to come to “Le Flore”. Since 1994 the “Prix de Flore”, a literary prize is awarded annually at the Café de Flore. 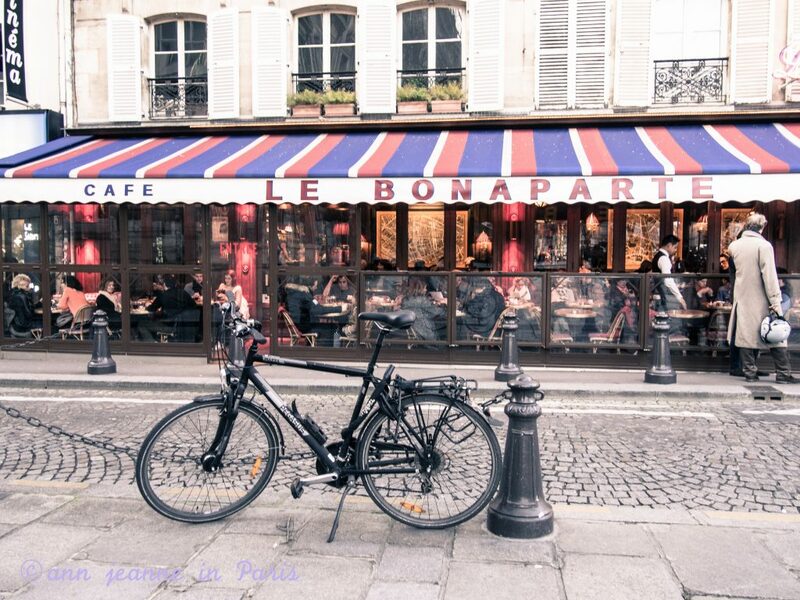 If you prefer to sit outside, choose the Saint Benoit street side of “Le Flore”, more “Parisian” and quiet. 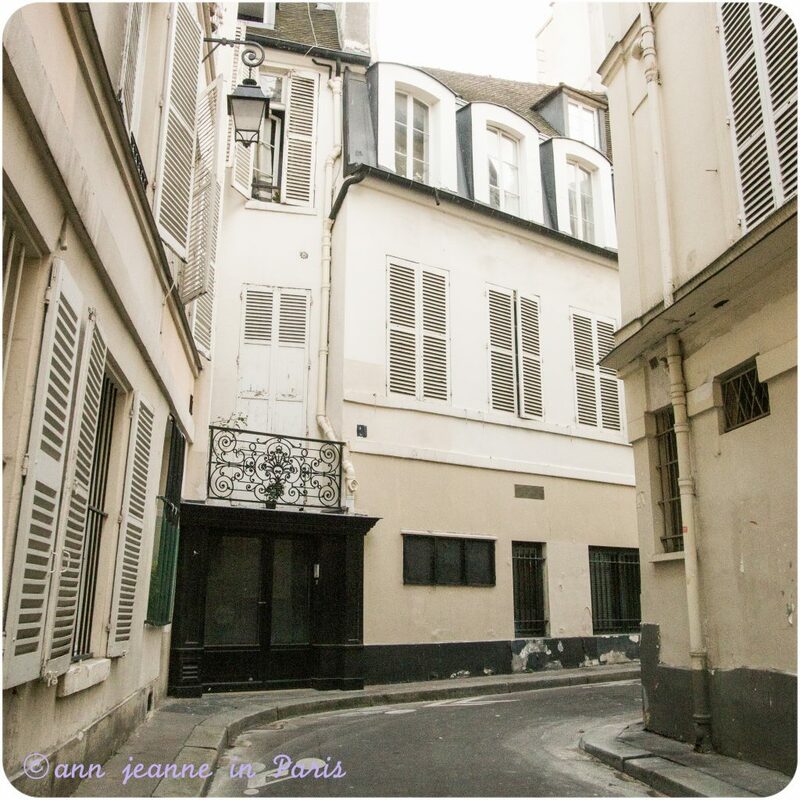 Nearby : “Les 2 magots”(the Flore’s sister), located in front of Saint Germain des Prés’s church. 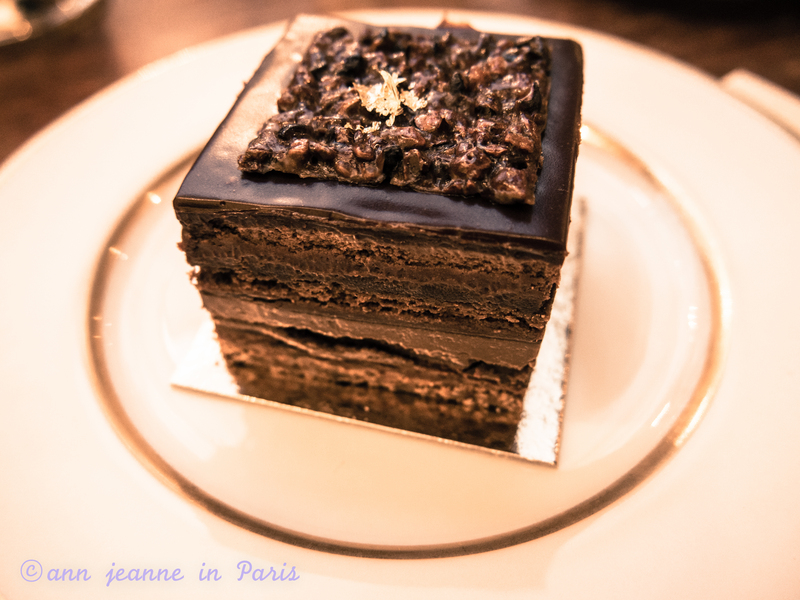 In “Les 2 magots” you can ask for a Pierre Hermé mille feuille which is gorgeous.